All of our rooms have qualified dedicated educators caring and nurturing your child’s development. We understand the importance of being connected to our community and the outdoor environment and are lucky enough to have the facilities not only for our older children but also to take our babies and toddlers for small outings. 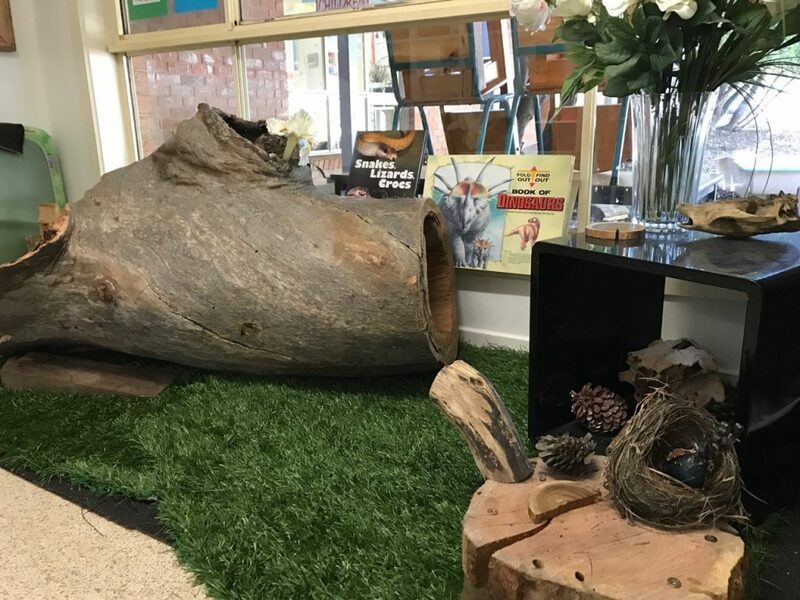 Our Kindergarten program is funded by the Education Department and lead by our experienced qualified teachers who incorporate the rich learning environment not only at our service but also into the wider community by running our Bush Kinder program once per week. Our Three year old kindergarten program is also lead by our experienced qualified teachers who work together to provide a rich curriculum program based on our centre philosophy. Towards the end of the year, our three year old group will also be involved in planned excursions to extend on their development. Individual portfolios and documentation is maintained for each child and available for viewing and taken home at the end of the year as a keepsake. Family participation is crucial and part of our philosophy as it provides an extension between home and our centre and allows us to venture out into our community.